Think you got the whole story? Think again. It turns out there are three kinds of people: those who believe Steven Avery is guilty, those who believe he's innocent and those who recognise that - either way - it doesn't really matter. Which camp you stand in will determine what type of anger you felt at the end of Making A Murderer, because that can only have been the over-riding result of that show for every viewer. 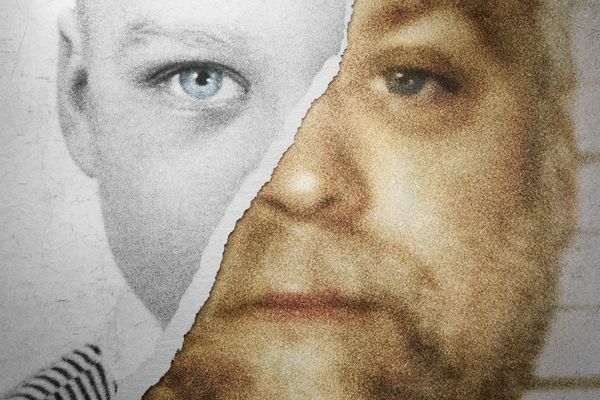 Despite being held up as a paragon of just virtue, it seems Making A Murderer didn't exactly present the whole story. For either side. 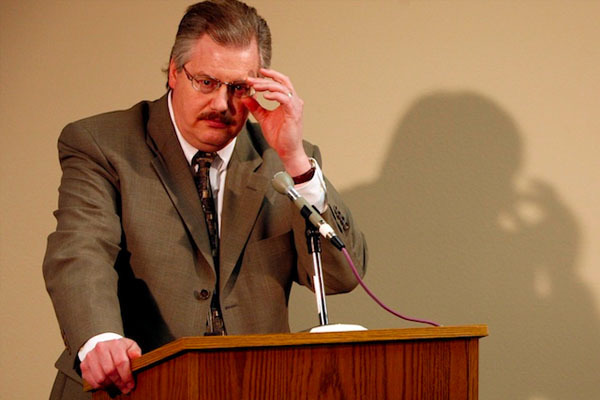 In the words of "disgraced" Wisconsin DA Ken Kratz Making A Murderer "really presents misinformation", and sought to uphold its agenda of presenting Steven Avery as guilty. "The things I've heard listed as things we've left out seem much less convincing of guilt than Teresa's DNA on a bullet or her remains in his backyard." Obviously the apparent evidence of planting evidence - and specifically the presence of suspicious blood inside Halbach's car - was particularly intriguing from a narrative point of view. When the revelation of the needle theory followed it, the show had one of its most striking hooks, which would have lost impact if there was any other DNA found in the car that would have been more difficult to plant. Which is precisely what there was. 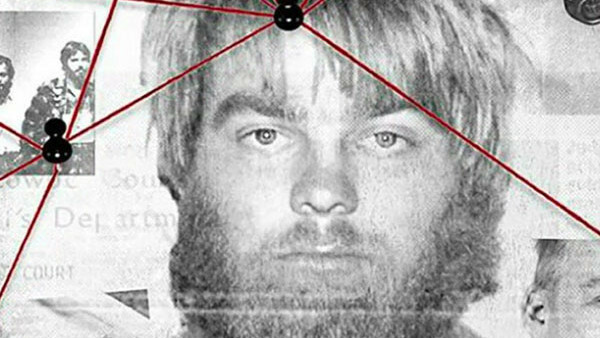 The show missed out the fact that some of Avery's DNA - sweat to be precise - was found under the hood of Halbach's car. That much was only discovered after Brendan Dassey's confession - which included mention of Avery unhooking the battery from her car Ken Kratz has called the planting notion ridiculous: How do you get Averys sweat underneath a hood latch of a vehicle? That is completely inconsistent with any kind of planting. Obviously, the question of the lack of finger prints and how he'd get his DNA anywhere with gloves on is still pertinent, but you have to wonder why the show left out the point about sweat being found. 18. The Prosecution "Tried To Get The Show Stopped"
Perhaps to not paint the prosecution as more vindictive than they were already being presented as, Laura Ricciardi and Moira Demos chose not to mention the fact that Ken Kratz had served them a subpoena during filming, urging them to present key evidence against Avery in court and effectively shutting them down entirely. "Ken Kratz was alleging in acting as an investigative arm of the defence. So we brought the motion to quash the subpoena, refuting Mr. Kratzs accusations as baseless." Kratz's stand-point was that they had evidence relating to the case, and demanded they turn over every recorded phone conversation with Avery - which ultimately got the subpoena thrown out as he already had access thanks to the prison system recording every outgoing call. As Riccardi said: Getting the subpoena felt like hostility coming toward us. So why not mention it?